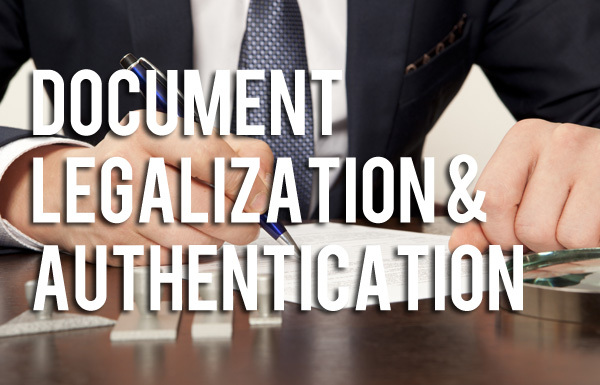 TDS provides legalization and authentication services to US Corporations, US Citizens and foreign nationals on all documents that will be used in foreign countries. Stop wasting time driving here and there to get your visa and passport photos taken, only to find out that the size is wrong, and now your application is delayed or rejected. 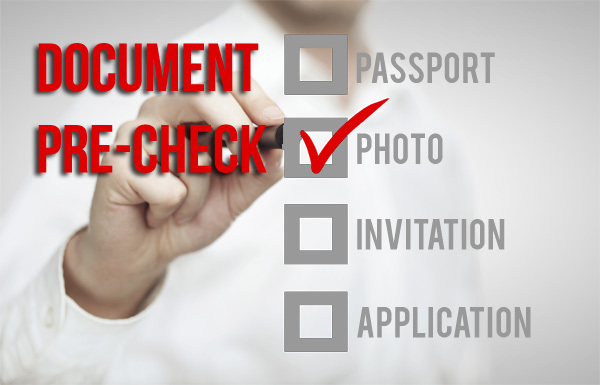 Use the TravelDocs DIY Photo Service to get back guaranteed perfect visa and passport photos in one business day. 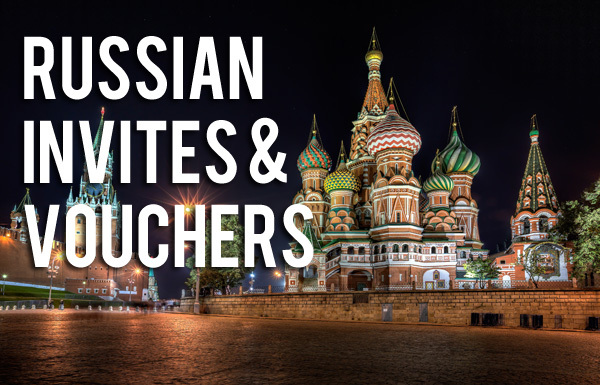 For more than 30 years TDS has served travel professionals as well as corporate and individual international travelers for all of their expedited visa, U.S. passport, and document expediting needs. 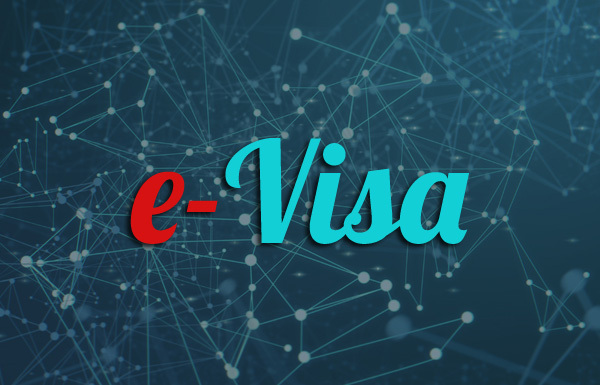 We are your "Portal to the World"® for the processing of urgent online applications for visas, U.S. passports, and authentication of documents for use abroad. 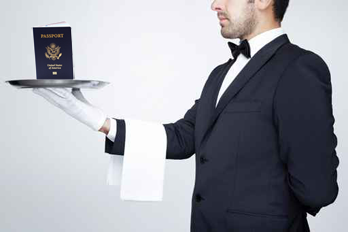 We can expedite many tourist or business visas and U.S. passports in as little as 24 hours. Put TDS to work for you today! attention to detail, and professional handling of all aspects of our client’s needs. Open a Corporate Billing Account Today. Great management tools for all your travelers. Get affordable travel medical insurance and make sure you’re covered away from home. Check out the Fatemeh Recommends lifestyle blog, published by our Chief Marketing Officer, Fatemeh LeTellier. 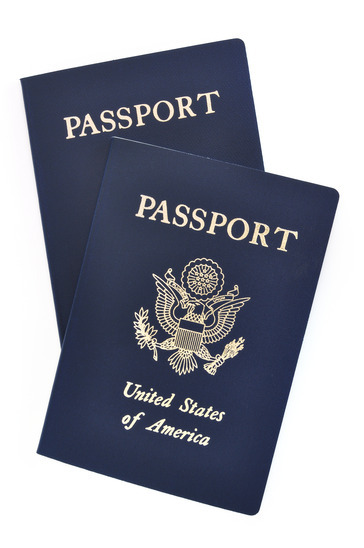 Travel Document Systems has partnered with Tourism Cares to positively impact the people and places you visit. Tourism Cares' mission is to advance the travel industry's social impact to help people and places thrive. They invest in a positive impact for destinations and local communities in the U.S. and around the world. They mobilize the industry through a tourism Disaster Recovery program to support places like the Caribbean, and a Global Network program driving economic development by connecting travel leaders to local social enterprises in places like Jordan, Nepal, and Peru and provide mentoring and scholarships in hospitality and tourism.